Los Angeles is an incredible place to live, work and play, but along with the many great opportunities and adventures are certain challenges. It can be hard to fit everything into a day anywhere, but it can be especially difficult here. That’s part of the reason that so many people in this town who have put so much into their vehicles are unable to get a car wash as much as they’d like. 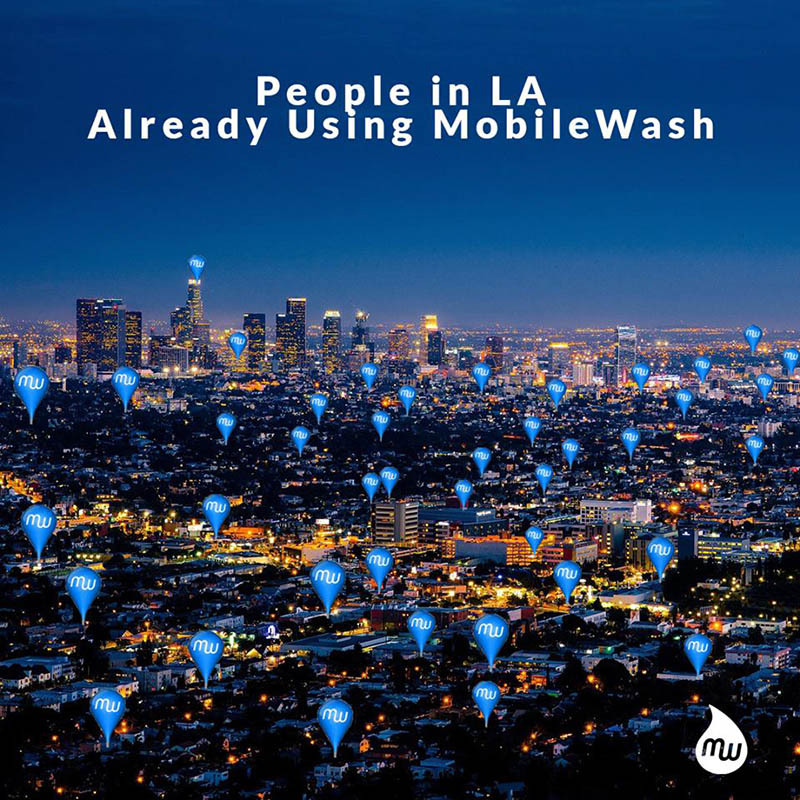 In this blog, we’ll show you how Mobile Wash for Los Angeles works and makes living here just a bit easier. Traffic. Ask people to sum up LA in one word and they might just say traffic. Of course, they might say “sun,” “beach,” “Hollywood,” “glamour” or something like that first but sooner or later so much in Los Angeles gets back to the traffic. Even going five to ten miles can take more than an hour. That means that traffic has to figure into basically every decision. 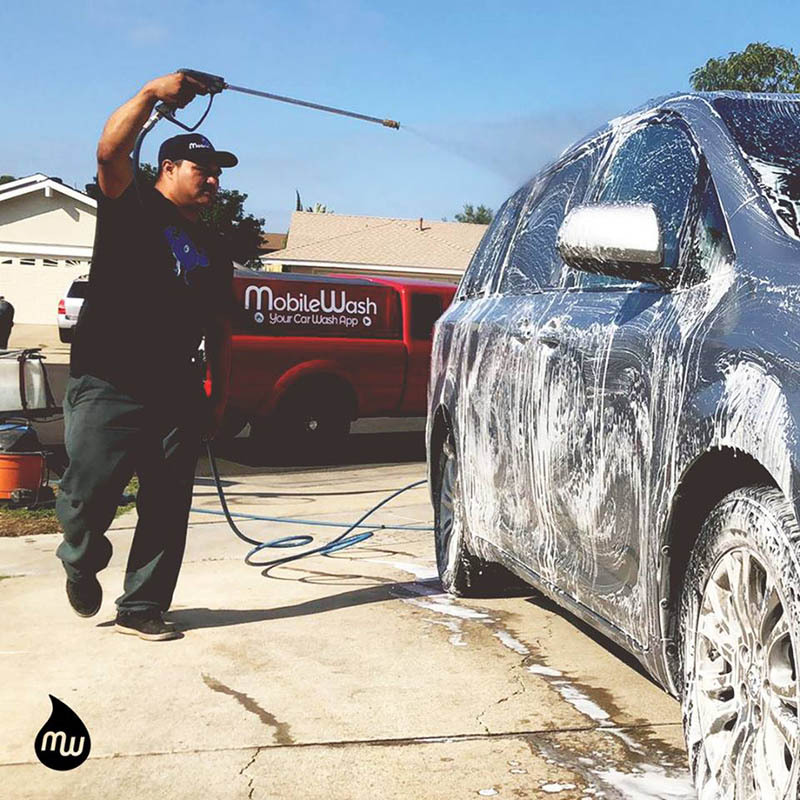 One decision it doesn’t have to factor into anymore is “whether or not to get a car wash.” With MobileWash, we bring the car wash to you. That way, you can get a car wash without having to worry about the traffic. It can make one thing in your life not dependent upon the traffic. Even if you do brave the traffic to go get your car washed, there are other challenges that can take up your money and time. Driving to a car wash takes gas, for example, which is never cheap in Los Angeles. On top of that, there’s almost always going to be someone in line ahead of you at a car wash. Even if you go early in the morning, for the “early bird special” or whatever your local car wash calls it, there will probably be a line you’ll have to wait through. On top of that, if you do go early in the morning, it can negatively affect the rest of your day (as well as the night before). You can skip all of that with MobileWash. Our car wash lets you make your own schedule how you want to make it. You don’t have to worry about lines. You definitely don’t have to get up early, either. 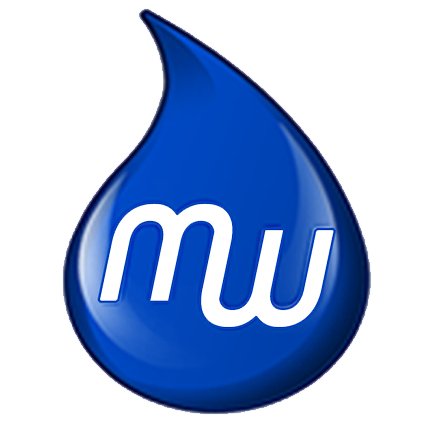 MobileWash is available 365 days a year, so you can have an afternoon or late afternoon car wash, too. There are many great places to get your vehicles washed in Los Angeles and the surrounding area. However, you won’t always know if each of those workers are vetted, has experience and just generally knows what they’re doing. When you use MobileWash though, you can. Each of our car washers has gone through an intense background check. Indeed, we don’t let anyone become one of our team of professional detailers until they’ve been thoroughly vetted. We want to give our customers the peace of mind that comes from knowing the person who’s doing their car wash is thoroughly qualified. Some mobile car wash services show up, wash your car, and that’s it. There aren’t packages available, there are no add-ons, it’s just someone who arrives and washes your car. In a city as diverse as Los Angeles, with so many different kinds of vehicles, that kind of “cookie cutter,” “one size fits all” idea doesn’t really cut it. That’s why we have three separate kinds of car washes that all offer completely different packages. “Express” does the exterior, “Deluxe” does that and the interior, while “Premium” gives you essentially everything. There’s a car wash to meet the needs of your vehicle. Beyond that, you can also get a car wash that’s completely customized to your vehicle. Different sized vehicles have different prices at MobileWash. Plus, we have several different add-ons for each kind of car wash. This way, you can get your interior to look exactly as you want it to look. You can have floor mats that practically shine no matter how much they’ve been stepped on. We want to offer you a complete, convenient and customized car wash experience that you can’t find anywhere else in the Los Angeles area. One way we can do that is by offering you a less expensive car wash, too. In Los Angeles, everything is pricey – your car wash shouldn’t be. That being said, even though our prices may be low, our car wash is always of the highest quality. That’s why we always offer discounts. We change these discounts a lot, so you’ll want to check our site from time to time to see what’s new. As of this writing, we’re offering $5 off of every fifth car washed. If you bundle two or more vehicles, you can save $1 on each. Find out more and download our app here.